Ryan Walker has always known what he wants to be -- a cowboy, like his father was before being injured in a riding accident. 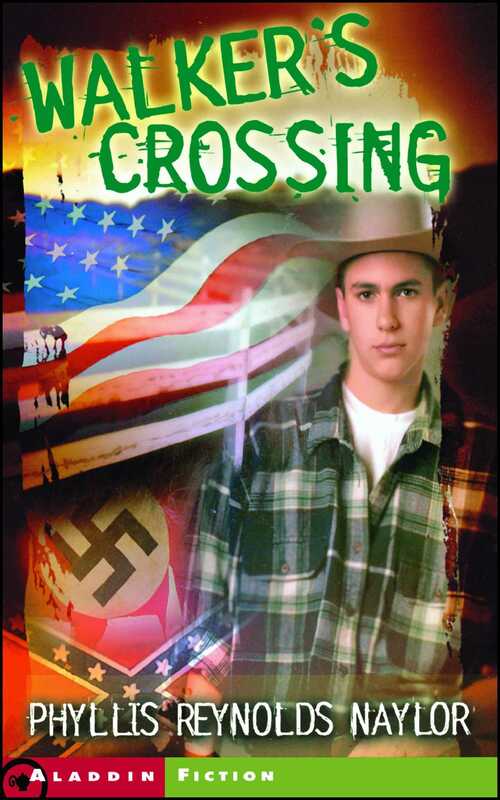 But when Ryan's older brother, Gil, becomes a member of the Mountain Patriots Association, a militia group that wants to keep Wyoming free from immigrants, minorities, and government interference, Ryan finds himself questioning things he's taken for granted all his life. As tensions in the community build to inevitable violence, Ryan is torn between his love for the world in which he grew up and his sense of fairness and decency. How can he stand up for what is right when he's not sure what that is?